The Canon EOS M3. Is the next EOS M coming soon? The Canon Store started a cashback promotion for select EOS M cameras. Purchase an eligible Canon mirrorless camera between 2nd June 2016 and 28th August 2016 and receive up to $200 cashback! Click here for full terms and conditions. Claims must be submitted by 2nd October 2016. Retain original receipt. Submit your claims here. 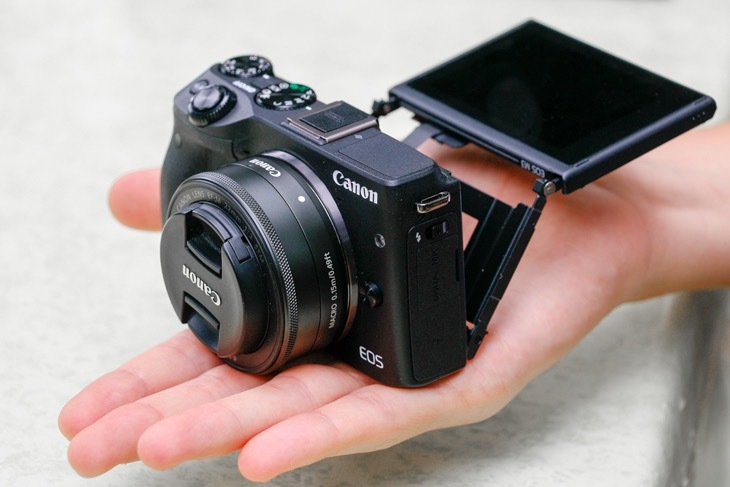 The eligible kits are just 3 for the time being, all EOS M3. 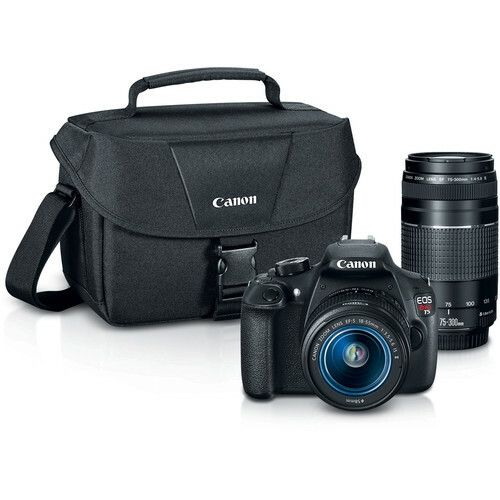 I also reccomend you have a look at the Canon Store’s refurbished gear listings, that’s where the best deals can be found.